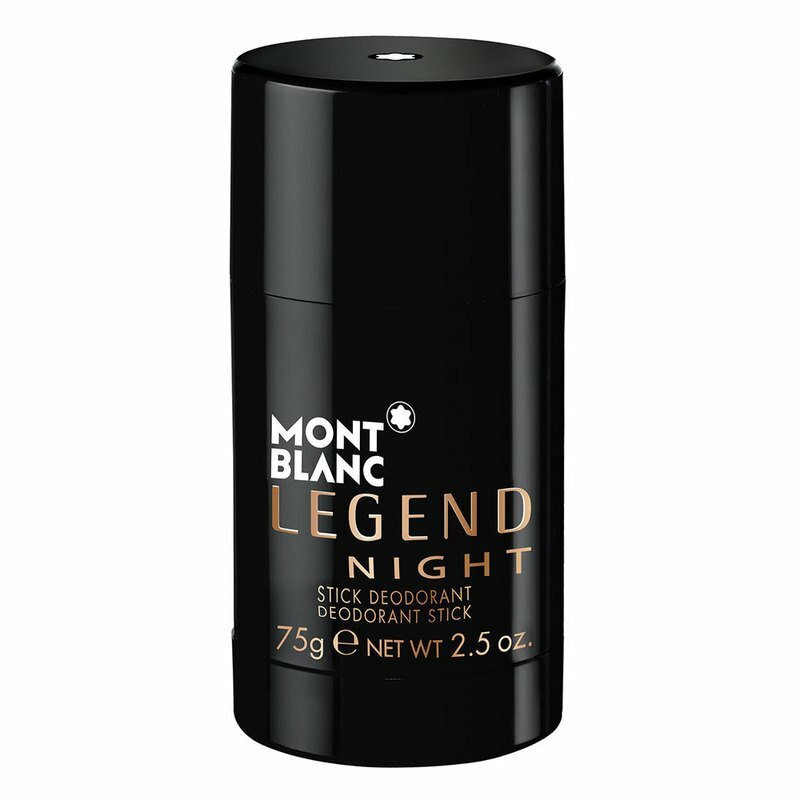 Montblanc Legend Night is a captivating cocktail of seduction. This magnetic woody Eau de Parfum embodies a mysterious, self-confident and elegant man. The fragrance opens with a citrus freshness lifted by cool spices. Meanwhile the warm elegance of cedar wood blends with crystalized apple revealing an addictive masculine heart. The strong, memorable signature fuses vetiver with black vanilla, bringing out the distinctive character of the Montblanc man.